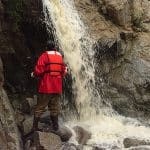 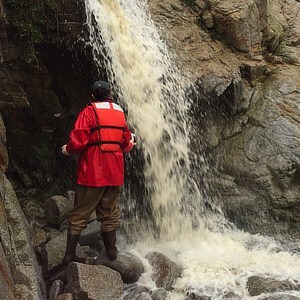 Areas of Special Biological Significance in California - Applied Marine Sciences, Inc.
AMS recently completed a study of stormwater discharges into Areas of Special Biological Significance (ASBS) on the California coast from Big Sur to Marin County. 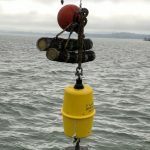 This involved comparison of pollutant concentrations in ocean waters receiving stormwater discharges with ocean waters at the mouths of undeveloped watersheds. 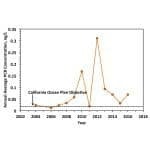 Results from the study supported innovative analytical approaches for determining the compliance of individual stormwater discharges into ASBS.